Where Does SEO Fit in with Today's Web Design? Home / SEO Tips / Where Does SEO Fit in with Today’s Web Design? 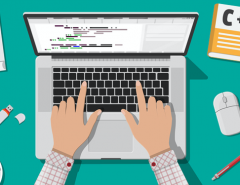 Where Does SEO Fit in with Today’s Web Design? SEO is not dead. There is an abundance of people on the internet who seem to think it is. This is probably because many site owners took Google’s proclamation that they would penalize keyword stuffing to mean that SEO was on the way out. But nothing could be further from the truth. In fact, SEO is to search engines as good content is to readers. The search engines work to match up keywords from searches with the keywords you use on your page. But you should use them in a natural way so that the content is matched with the keywords. SEO (search engine optimization) is necessary to keep your site high in the search engines when people are searching for your content. 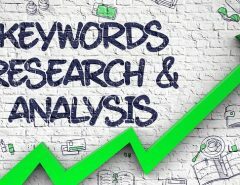 We use keywords and other SEO techniques to optimize your page so that it will be ranked higher for certain keywords. Without SEO, Google and the other search engines would rarely find your page when visitors search using certain terms. That being said, SEO must be used skillfully and in the right places. It should not be the only thing that is used to optimize your page. Your graphics, navigation, and each page are all also indexed by Google. So this gives you many different chances to improve your ranking and placement in the search engines when you are trying to increase the presence of your website. 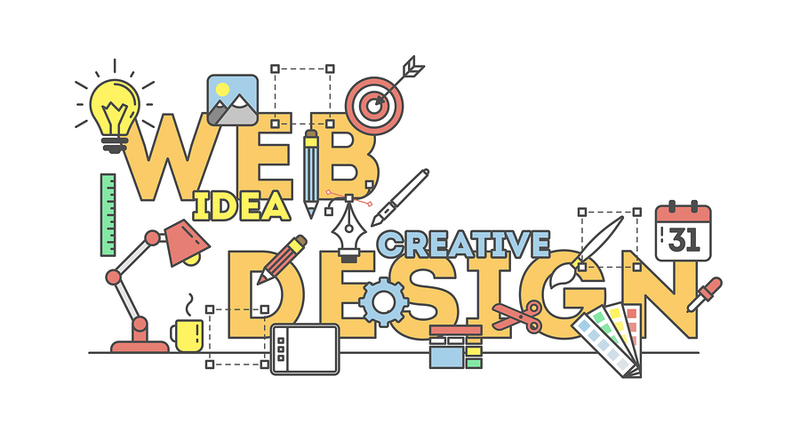 How has web design changed? Web design techniques have changed, but the need for SEO in the right places has not changed much. There are many more techniques and engineering tactics that can be used today to increase the likelihood of more traffic or engagement with your page. But this does not remove the need for skillfully-done SEO to cover the searches. The key to using SEO to your advantage is to utilize all of the new tools that are available but also to be mindful of the continued need for search engine optimization on your pages. One key point to keep in mind is the fact that Google indexes every page individually within the searches. They send out their “bots” to index and rank pages according to some key factors about once per week. Below are some of the ways that Google indexes and ranks pages. Keyword usage– Google ranks pages according to the way that keywords are used and how relevant they are to the searches. They use complex mathematical algorithms to do this, so it is all done with computers. But the key is that they scour the web to find the best and most relevant matches to certain keywords that users may use to access the site. Google’s ultimate goal is to provide the searcher with the best search experience so your pages need to meet this goal as well. Site structure– The structure of your site is also important when it comes to creating the most user-friendly SEO pages. It should be easily understood by both search engines and viewers, and it should provide a positive experience for the user. Site speed– Does your page load quickly? The rate at which it takes your page to load is also important. Pages with slower loading times will get less attention by Google when they send their web spiders to rank your pages. Time spent on site– Google also checks metrics on various pages and looks into how much time users are spending on your site. If they are spending enough time to absorb the material, then they conclude that your site is a good asset to the web and they will rank it higher. Number of inbound links– Inbound links are a good sign to Google. They view sites will a large number of inbound links as increasing the degree of relevance for your subject matter and content. This is why it is a good idea to ask your business partners with similar businesses to link out to you. But remember that Google only wants quality, relevant links. Quality of inbound links– Consider the quality of the inbound links, as mentioned above. Make sure they are relevant to your site’s content and are not just random links to increase traffic. Google penalizes sites who offer dead links or links with little or no relevance to the site content. When it comes to ranking with Google, it’s not an easy process to figure out. But they do have many tools to help you along the way. Google Analytics provides deep insight into how your site is doing and you can even use their optimization tools to improve your SEO if it needs help. The best thing you can do to improve your ranking with Google is to keep your SEO healthy. Healthy SEO is not done solely for the purpose of increasing clicks. Rather, it is to provide keywords that match up to the searches users are using to find content. If the content they are searching for is relevant to your site, it should show up naturally in the search results. Remember that SEO is not just about keywords. It is about the design, structure, and components of your page, as well. 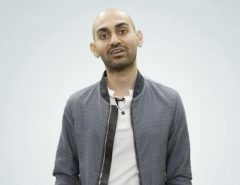 When you put your SEO into a well-designed webpage, you are going to see better results than if you try to utilize SEO techniques in a poorly-built page. Having the knowledge of how to create a well-designed page is the first thing you need to create a good website that Google will reward. Remember your mobile customers, as well and think about what you are providing to potential customers that will motivate them to come to your site. You also want to do things that will increase your viewer retention of your content, especially if you include videos and podcasts within your site (highly recommended). Including media on your page also increases your SEO results. If you are not sure where to start building a great website or improving upon your current site, call on us. 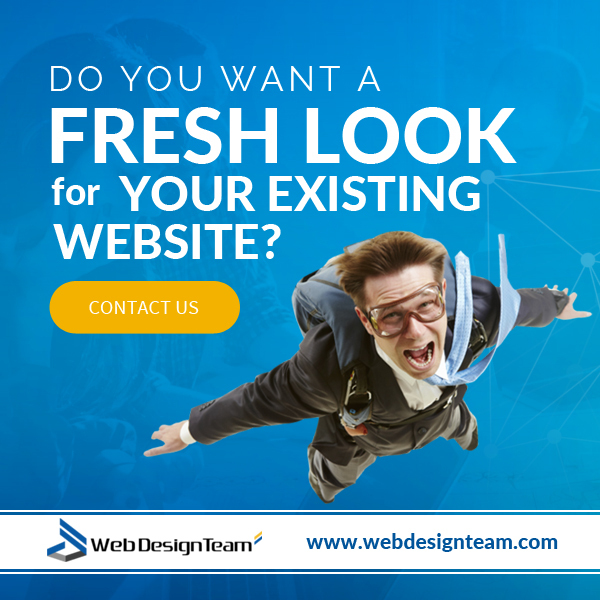 We are Webdesignteam.com, and we focus on great content that includes SEO as well as all of the elements that Google rewards. We have the technology and the know-how to optimize your site for the search engines and create a solid infrastructure for your website that is sure to draw your target audience. Check out our online portfolio and then contact us for a free estimate. 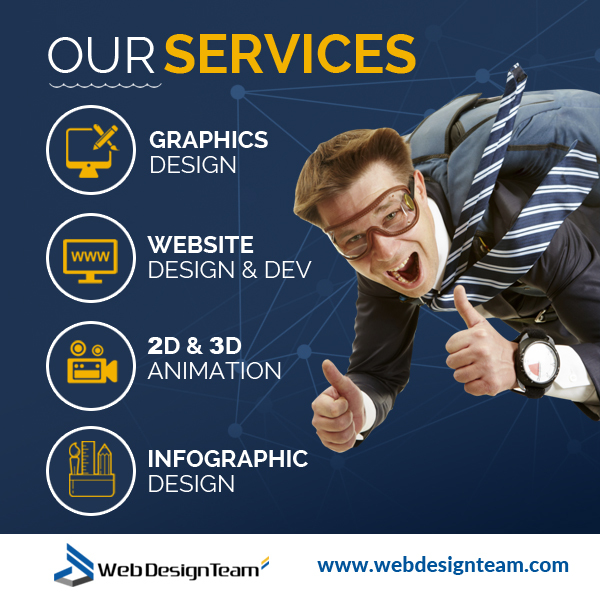 We’ll get back to you and discuss your web design project with you. We offer a variety of services including video and animation, infographics, and graphics design. Everything we do is from “scratch, ” and we customize the look and functionality of every website to match our customer’s needs. Remember, SEO is not the only part of the strategy of creating a good website. But it is a part we understand, and we can show you how to do it. Better yet, we’ll do it for you! Previous Article Should You Create Your Website Yourself or Hire Someone to Do It? 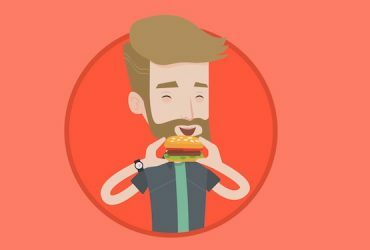 Next Article What is a Hamburger Menu Web Design?